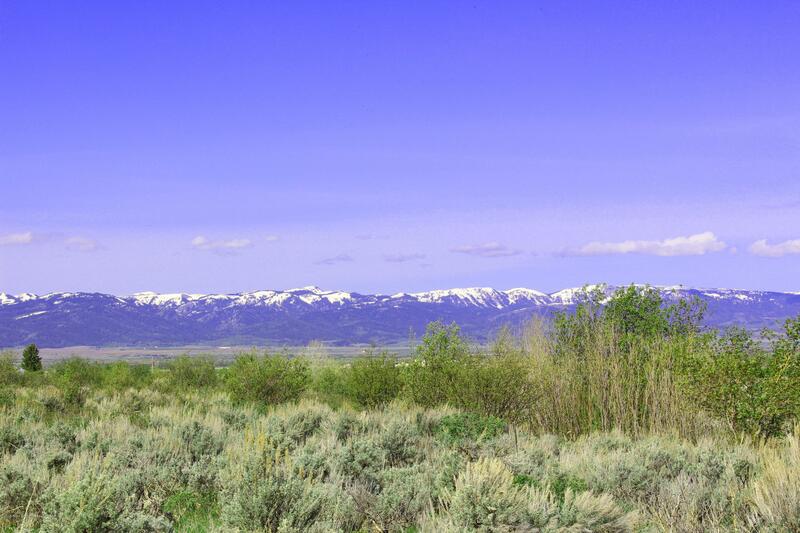 Quiet lot located in Alta, WY with BLM boundary. 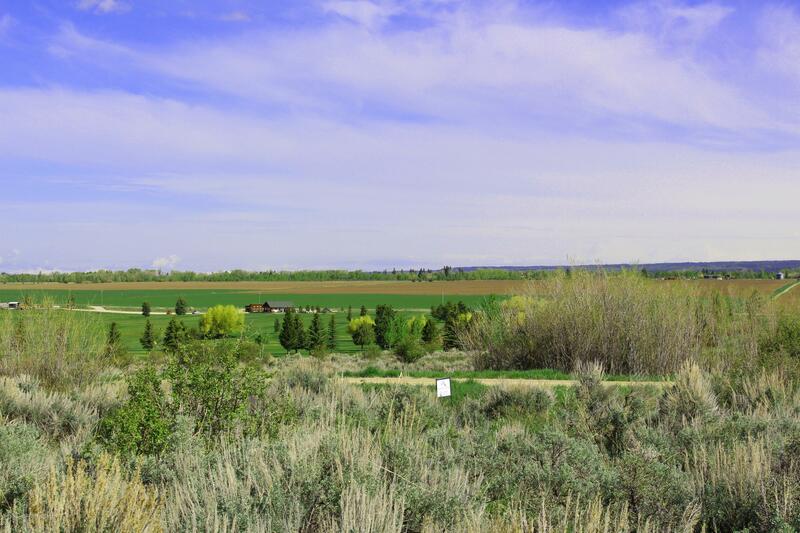 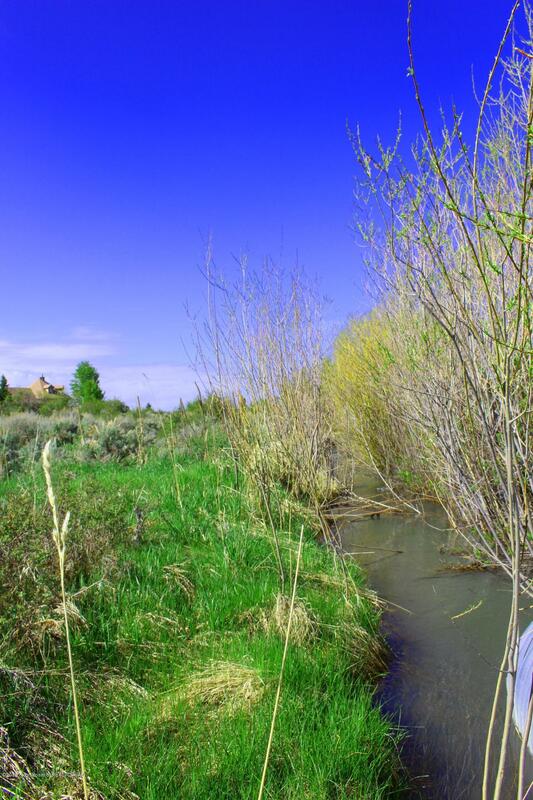 This 2.5 acre site with an irrigation ditch on the northeast corner has native shrubs and beautiful views of the foothills and Big Hole Mountains. 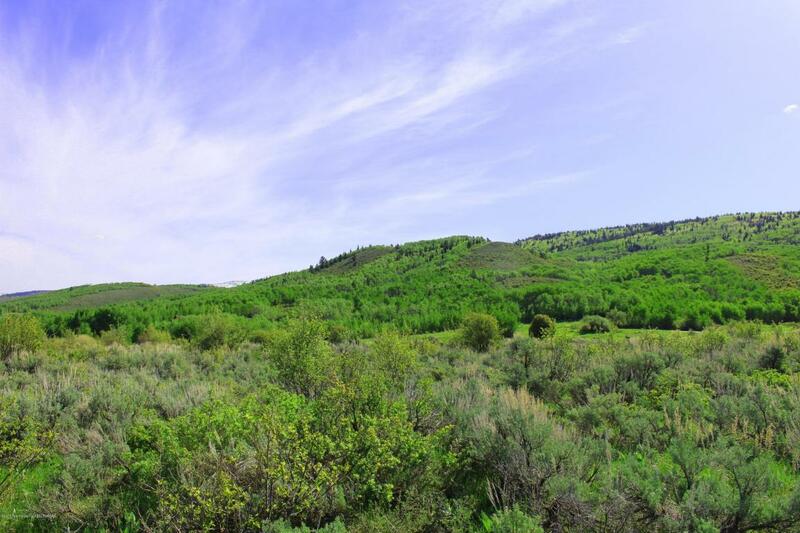 Adjacent to BLM and minute from the Spring Creek trailhead the recreation opportunities abound.